After the success of Fade Out Lines, The Avener releases his first album. 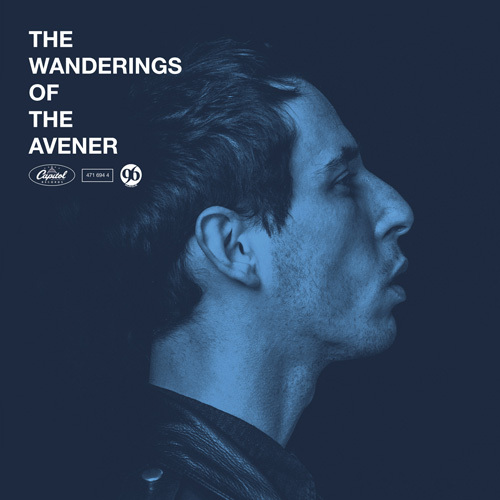 The Wanderings Of The Avener is a selection of his favorite songs, reworked in a modern and elegant way. The album includes hits Fade Out Lines, Hate Street Dialogue, Castle In The Snow, To Let Myself Go, as well as Panama, Lonely Boy.